You Are Here: Home > Should I Lease a Car? 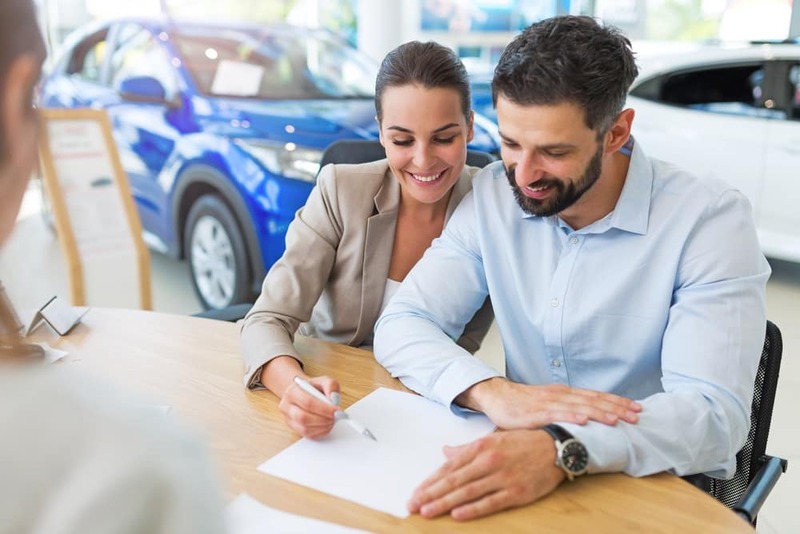 The decision on whether to lease a car is an exciting one; you’re getting ready to invest in a vehicle you’re sure to enjoy for years to come. The question then becomes: Should I lease a car? Our team at Metro VW has done the research, so you don’t have to, and came up with the answers you’re looking for. Whether you’re driving around Irving, Grand Prairie, Grapevine, or Dallas, you’re going to want to know the ins and outs of leasing your next vehicle. There are plenty of great reasons to lease a car, and tons of excellent vehicles you can choose to lease. Here are just a few reasons leasing a car could be the right move for you and your lifestyle. Cutting Edge Technology: Leasing a car means you can opt for the newest make and model on the lot! This allows you to take advantage of a host of great safety and technology features you might not enjoy in an older vehicle. If you love staying connected on the road, or prefer a superior sound system, look into leasing a vehicle that comes equipped with every fun feature you can think of. Lower Payments: For those who want a car with lower payment options, leasing is a great way to go. When you choose to lease a vehicle, you only have to pay the difference between the car’s original price and what it will be worth once your lease is finished. Many dealerships offer fantastic financing options, so be sure to reach out and ask about them when you head in to check out the inventory. Switch It Up: Leasing a car is less of a commitment than buying one, which could be perfect for your lifestyle and needs. If you like changing your model around frequently, or love having some variety in your vehicles, leasing could be the choice you’ve been looking for. It offers a flexibility and freedom that you’re going to love. Warranty Coverage: When you lease a vehicle, you get the added protection of being covered by the manufacturer’s warranty for the duration of the lease. That means your dealership’s service department will cover select services and repairs included in the warranty, which can prove an enormous benefit. Anytime you need maintenance, just swing by your dealership, and they’ll do the rest! Be sure to ask about the available lease terms, and exactly what services they cover. Easy Leasing: Leasing a car is a very easy and speedy process, with a variety of great options that can be tailored to suit your needs and lifestyle. You’ll be able to get your car quickly and get on the road fast. And when the time comes to trade it in, you’ll have your pick of even more great models to choose from! Now that we’ve answered all your questions about leasing a car, it’s time to get excited about shopping! 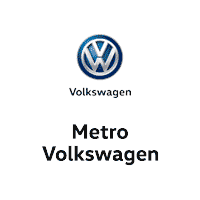 Head on over to Metro VW and scope out our extensive inventory to see which one is right for you. Our team will answer your questions, help you schedule a test drive, and get you on the road in no time. Whether you’re traveling from Irving, Grand Prairie, Grapevine, or Dallas, you’re going to love our wide selection of vehicles, friendly employees, and professional service.